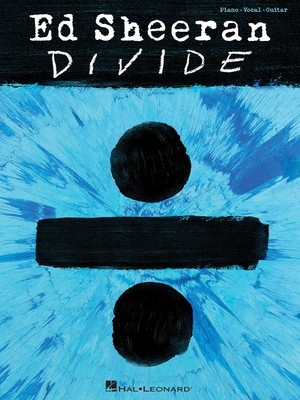 This third studio album release from Ed Sheeran topped the Billboard® 200 album charts upon its March 2017 release, led by the singles ?Castle on the Hill? and ?Shape of You.? Our matching folio includes these two hits, plus 14 others: Barcelona • Dive • Eraser • Galway Girl • Hearts Don't Break Around Here • New Man • Perfect • Save Myself • What Do I Know? • and more.